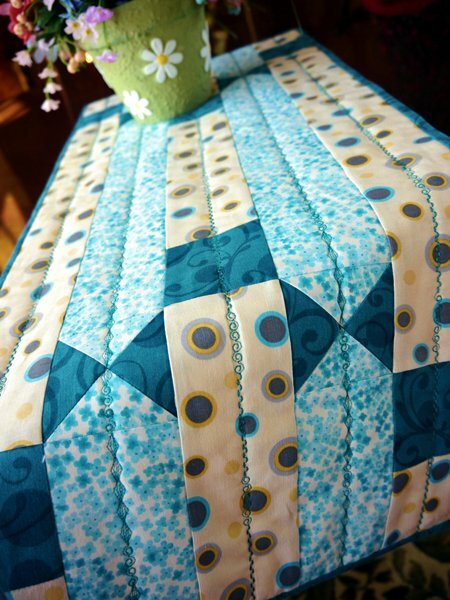 This is a delightful project that would work well as a table runner or a shelf liner. Kari Carr is an excellent designer and was featured for this project on Bernina's We All Sew blog. The tutorial is particularly useful if you use a Bernina sewing machine, but even if you use something else, the pattern is clearly written and easy to follow. Enjoy! Click here for the tutorial page from We All Sew for this project.